Does this cable have a steel core or fiber core? This cable has a steel core. 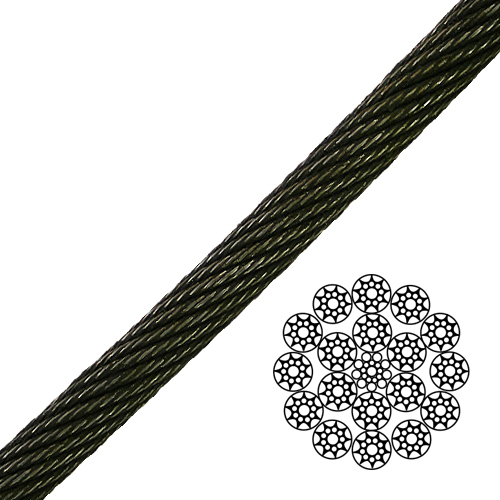 It is a high-performance cable designed for use on cranes to minimize load rotation.